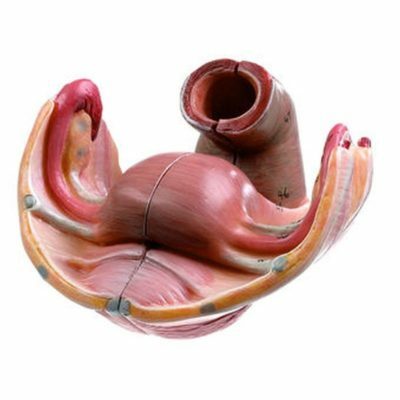 For over 30 years, Biomedical Models has been the premier source for the highest quality anatomical models. 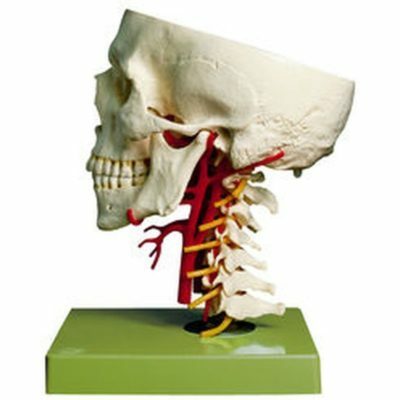 We are a distributor of models made in Germany by Somso, the world leader in the production of anatomical models since 1876, and Erler-Zimmer anatomical models, manufactured in Germany since 1950, including the more recently developed Erler-Zimmer 3D printed anatomical models. 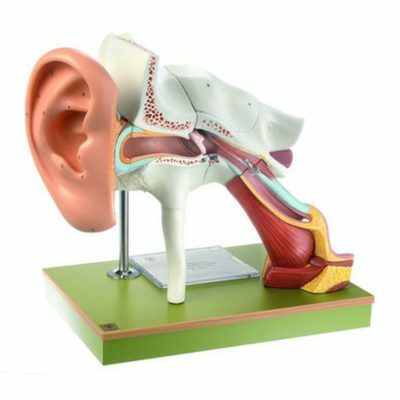 From undergraduate to medical students, practitioners, paramedics, nursing students, and many other individuals involved with scientific study of the human body, accurate anatomy models are essential to successful learning. 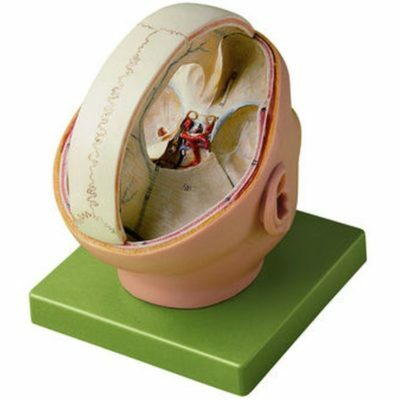 We bring you an excellent selection of carefully chosen anatomical models, made with precision by two of the world’s leading manufacturers. 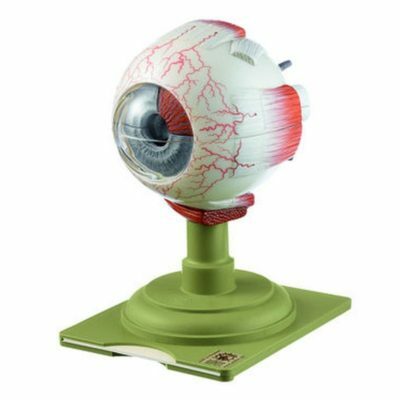 Our models feature precise depiction and attention to detail, offering the maximum visual and tactile experience required for serious academic study. 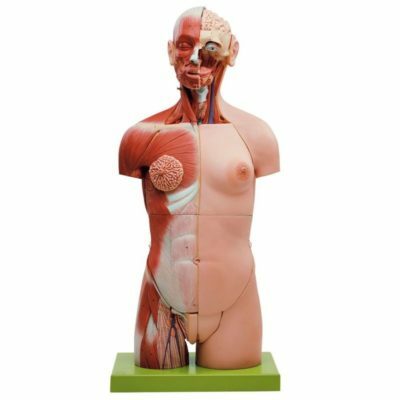 Our wide range of human anatomy models are designed to illustrate specific anatomy or systems in order to provide a visual and tangible experience for students to comprehensively grasp relevant information. Some models feature color-coded and/or removable parts to allow for differentiation and enrich the learning process. 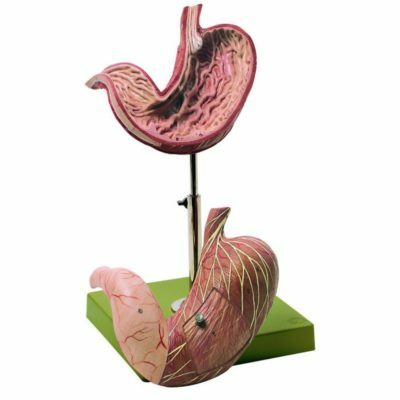 Manufactured with highly accurate detail, these anatomy models offer an invaluable aid to effective learning. Somso and Erler-Zimmer are both German manufacturers, offering high-grade models that are widely regarded as some of the best available anywhere in the world. 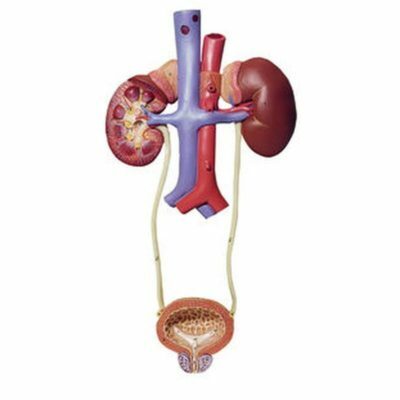 The Somso line features anatomical models, as well as zoological and botanical products. 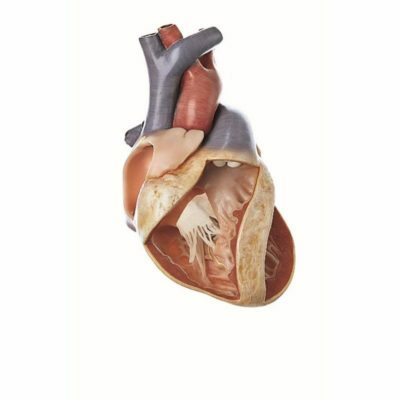 Erler-Zimmer provides both 3D printed anatomical models as well as standard anatomy models. 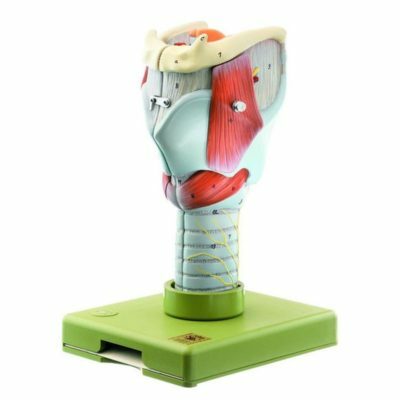 Our goal is to provide our customers with a wide selection of both standard as well as 3D printed anatomical models of the entire human body. 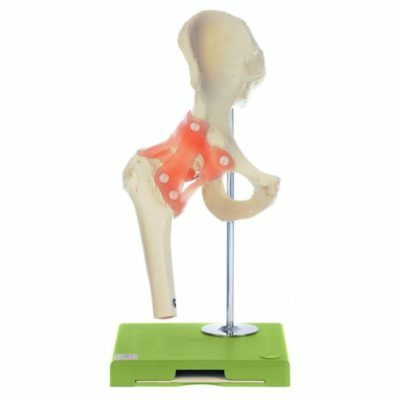 All of our models feature a high degree of anatomical accuracy and are intended to be suitable for all levels of learning from high school through post-graduate and professional school studies. 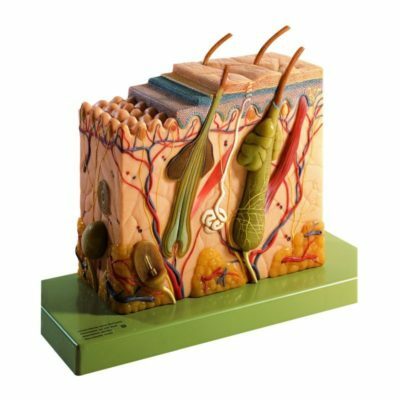 To find out more about our products or to obtain answers to any questions, please email us at info@biomedicalmodels.com or call us at (800) 635-4801 [(715) 386-1293 outside of the U.S.].